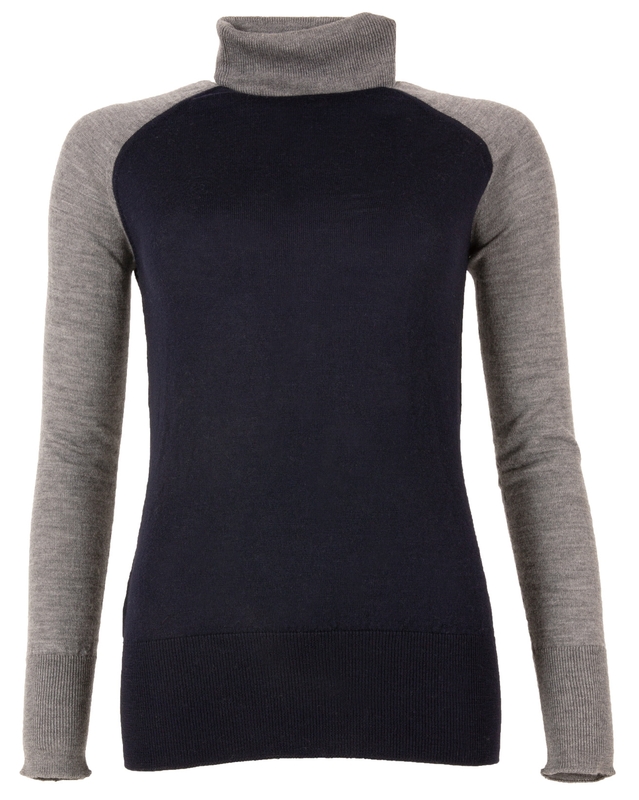 A fine knit that’s lovely on its own yet lightweight enough to layer. 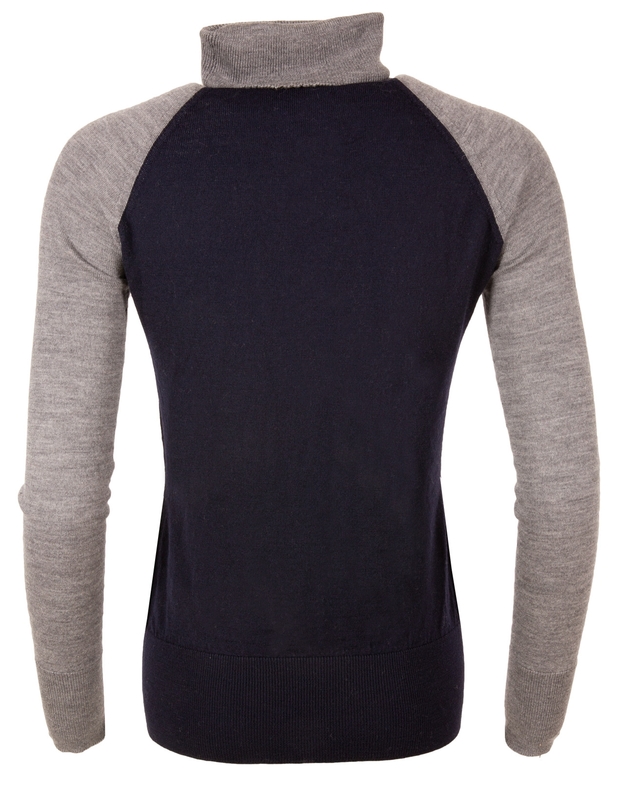 Made with 100% Merino Lambswool - Merino wool has superfine, silky fibres which help regulate your temperature. The fibre’s natural elasticity means they stretch for a great fit and then return to their natural shape. This is a skinny fit, due to the layering nature of the piece. Ideal across seasons. I've been looking for a roll neck jumper for a while, having bought from Celtic and Co for a few years now I knew I could trust them so invested in this beautiful jumper . It's a fine knit therefore very comfortable to wear around the neck area! Long sleeves with just the right amount of length in the body too. I am a size 10-12 and bought the size small which is a perfect fit. Love the colour. Very happy. I absolutely love my new jumper. I am 5”11 and fit is great with longer sleeves. Great laying in this cold weather! Very pleased with this polo neck, especially with the long length. Warm too. Thank you.